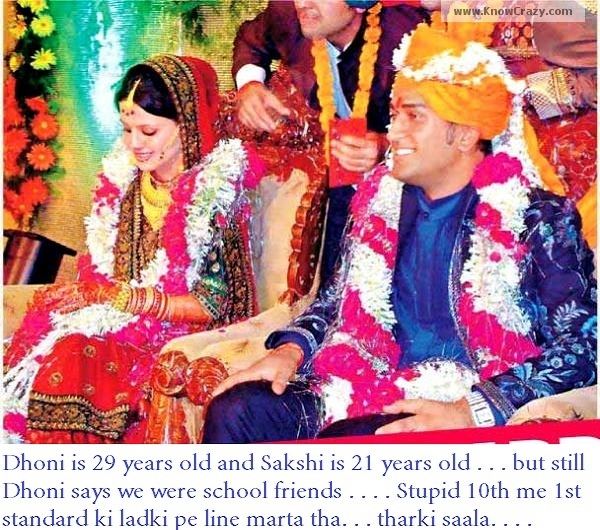 Dhoni is 29 yrs N Sakshi is 21 yrs . . but still Dhoni says we were school friends . . . Stupid 10th me 1st std ki ladki pe line marta tha, . 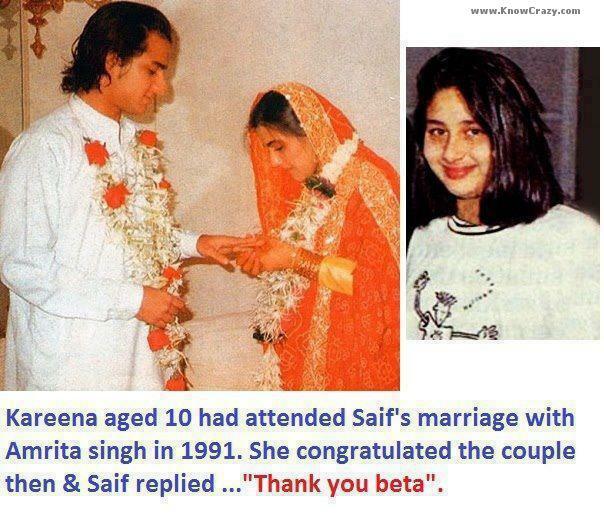 tharki saala. . . .